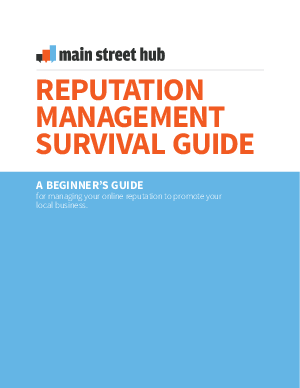 > Main Street Hub > Are You Protecting Your Business’ Online Reputation? Are You Protecting Your Business’ Online Reputation? How to claim and optimize your pages on sites like Yelp. How to respond to reviews. The best way to handle negative reviews. The secret to flagging inappropriate reviews.